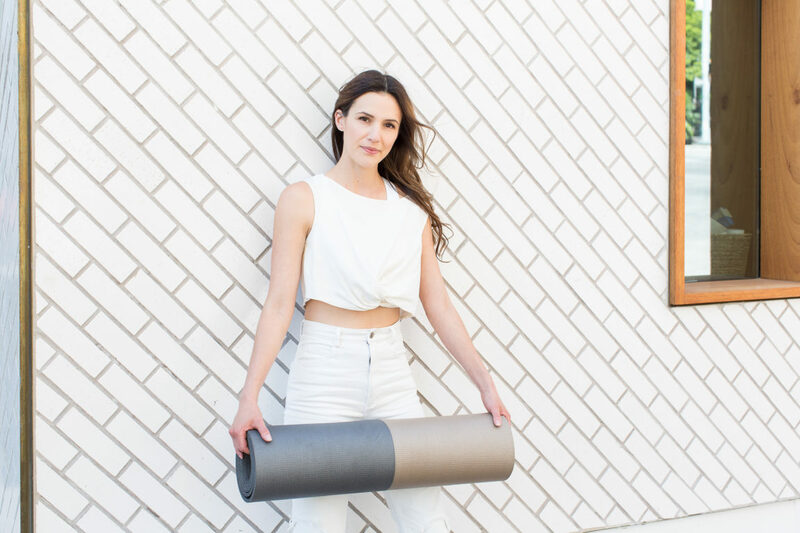 Hop on your yoga mat and connect mind and body with movement and mantra. A swift practice, Day 22 invites you to welcome the heat and build strength. Connect to your power and build some heat. Strong practice today! Be mindful. Move with your breath. You got this! What a wonderful practice this was! I surround myself with Universal light and love, I surround myself with acceptance…of myself, of others, and acceptance of where I am today. Thank you, Adriene for all you do to assist the flow of light and love. Om shanti shanti shanti! Hi, I have been doing yoga camp here in AUCKLAND, NEW ZEALAND, it’s summer here and I’m about to do today’s video, it is 25*C and 82% humidity at 9.30am I’m sweating already just sitting still it’s so humid! What other places in the world are people doing yoga camp? Any other NZers? Also I’m amazed at how people’s animals come onto the mat when their owners are doing yoga, my cat does the same, maybe the animals pick up some kind of good vibe from us doing yoga? Yes, my dog always comes in to do yoga with ne. She usually gets out of bed about an hour or so after I do, but since I have been practicing first thing, she gets right up when she hears Adriene’s voice and comes to hang out with me. Animals definitely feel the shift and they enjoy it just as much as we do! I have a small house plant that has grown significantly since starting to practice in the same room. It’s amazing, right?! My cat does the same thing. As soon as I take out my mat she finds a spot and lies down. At the fend of each practice when I’m on my back, she’s usually doing the same thing. I agree, animals sense the relaxation and my cat definitely recognizes Adriene’s voice! Day 22 a great one. Brief and to the point.